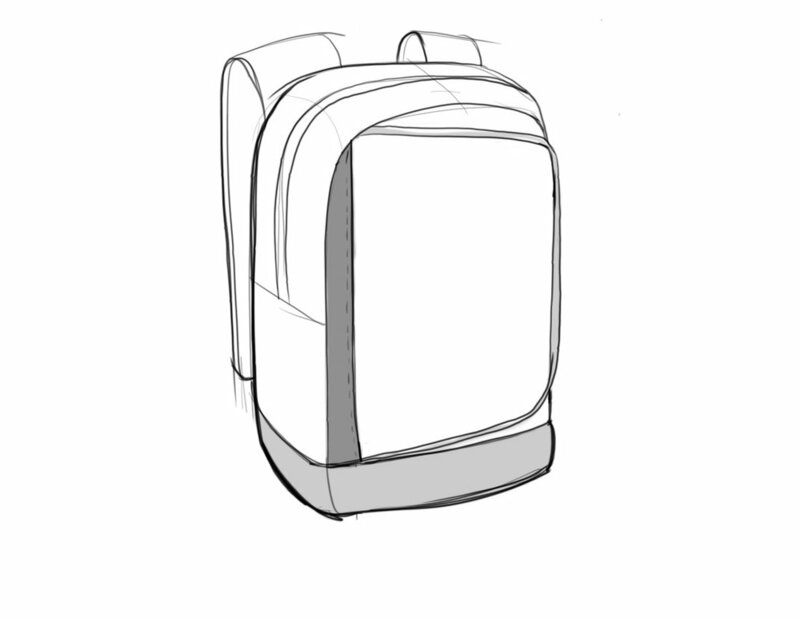 "Front Door" style opening backpack designed to meet a competitive retail price of $16.98. Top flap closure backpack designed for a $14.98 price point. Outdoor inspired backpack designed for a $24.98 price point. Cinchpack designed for a $4.98 price point. Patent Pending on unique water bottle pocket.